Reports emanating from Harare indicate that Vice President Constantino Nyikadzino Dominic Guvheya Chiwenga is in favour of former Reserve Bank Governor Gideon Gono to take over as the President of ZANU PF and of the country in 2020. Sources close to the negotiations between the two factions aligned to Chiwenga and President Emmerson Mnangagwa and the military allege that after intense discussions conversations which took place in the past week a compromise candidate to replace Mnangagwa is seemingly being reached. Last week online publications reported that the army had discussed with President Mnangagwa about issues relating to the economy and his stance which is seen as been soft towards the Western countries. The reports alleged that Mnangagwa accepted to step down and hand over power to a person elected by ZANU PF during the December Conference. A high placed source from the dreaded Central Intelligence Organisation who spoke to us said, “The past week so a lot of changes in the discussions regarding the Presidency of HE. Initially we were briefed through the MID that VP wanted to take over . 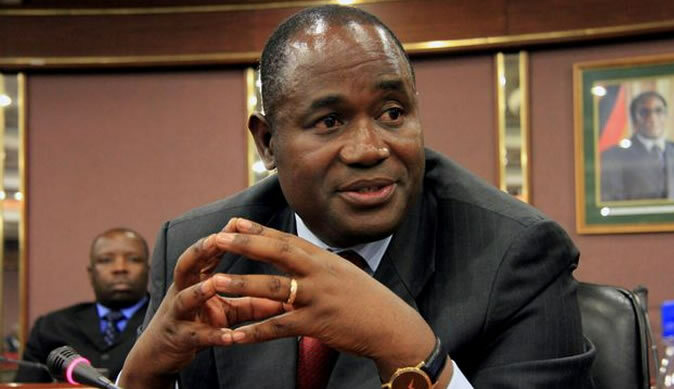 The source further alleged that Gono was seen as a loyal person who worked tirelessly under former President Robert Mugabe. “Gono’s name has been touted because he is seen as a loyal person who is untainted. You will know that the shefs received loans during Gono’s time. He is also seen as a person who can bridge the gap between Mugabe’s loyalists and the second republic. ZANU PF LUPANE EAST MP Sithembile Gumbo (Zanu-PF) has died at UBH from car injuries in accident while going to Harare.